We are currently recruiting new and old members for the branch. 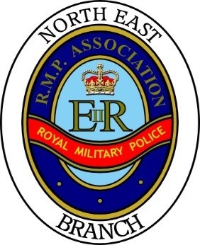 We hold our meetings at the Northumbria Social Club, Newcastle upon Tyne or at the 243 Pro Coy mess in Norton, Stockton on Tees. Dave Billham, a member of the Association, can be contacted at davebillham@tiscali.co.uk if you require additional information.